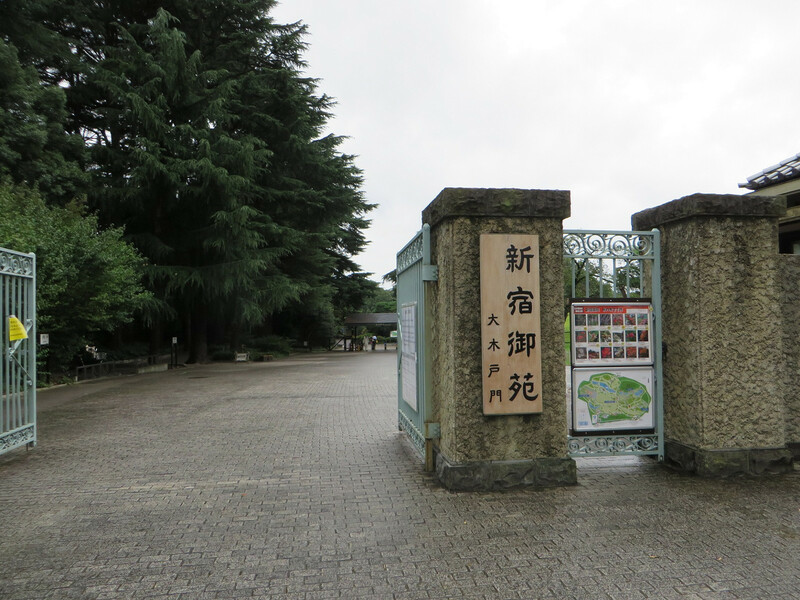 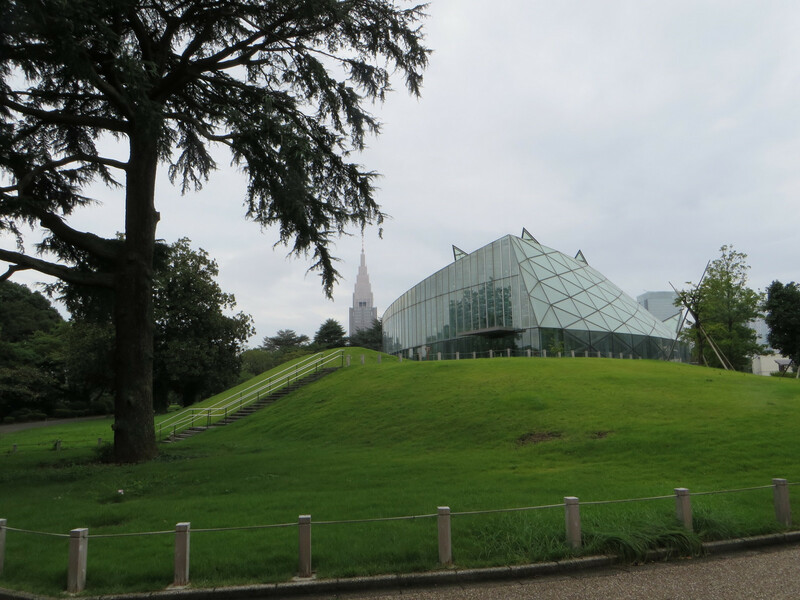 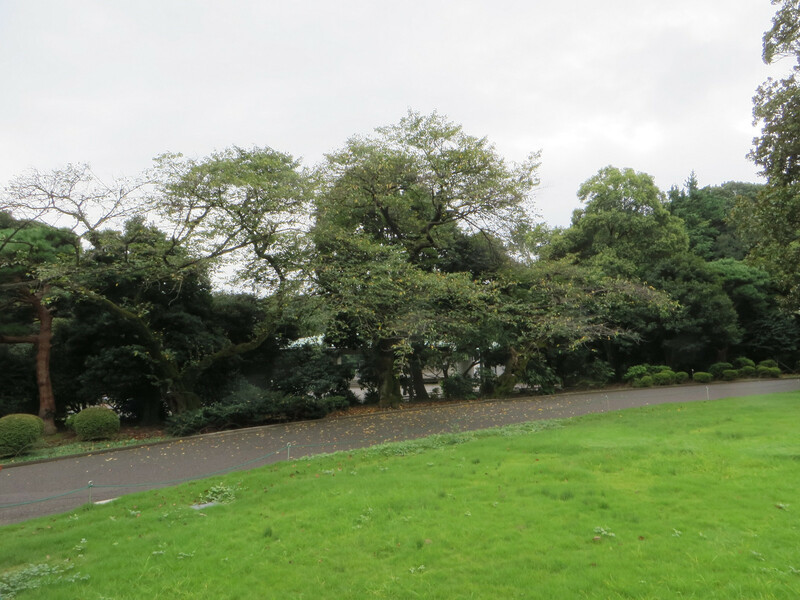 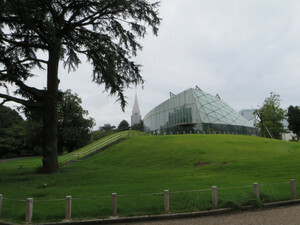 I visited a greenhouse in Shinjyuku gyoen garden for the first time in a while, since it began to be cooler and it was raining in the last weekend. 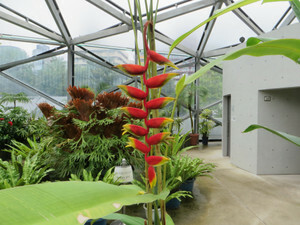 Inside of the greenhouse was everlasting summer while outside was beginning of autumn. Since many tropical flowers have outstanding colors or unique shape comparing Japanese flowers, it is lots of fun to see these. A flower named “Globba winitii”, and another name is Siamese dancing ladies, but it looks like a unique character in the latest craze “pokemon GO” rather than dancing ladies. 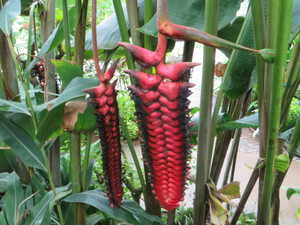 It is a Brazilian red cloak, I can imagine a fairy popping up from a red cloak. 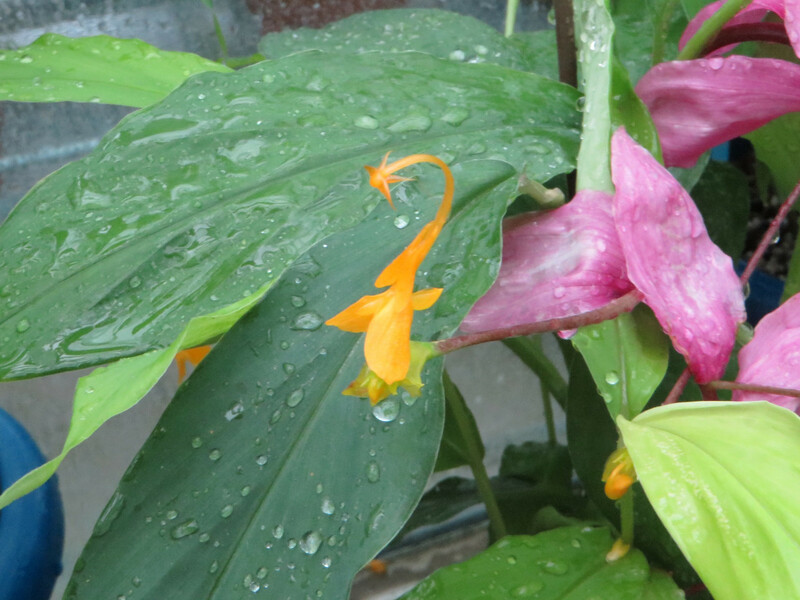 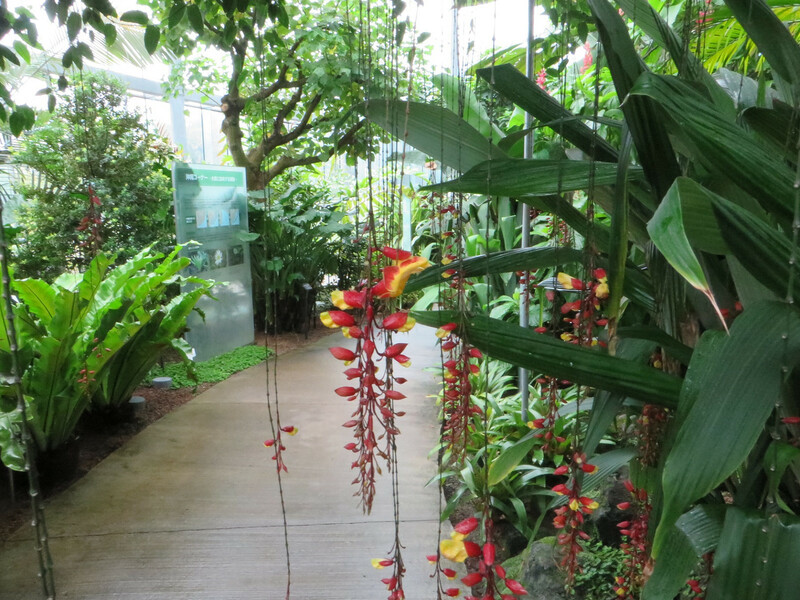 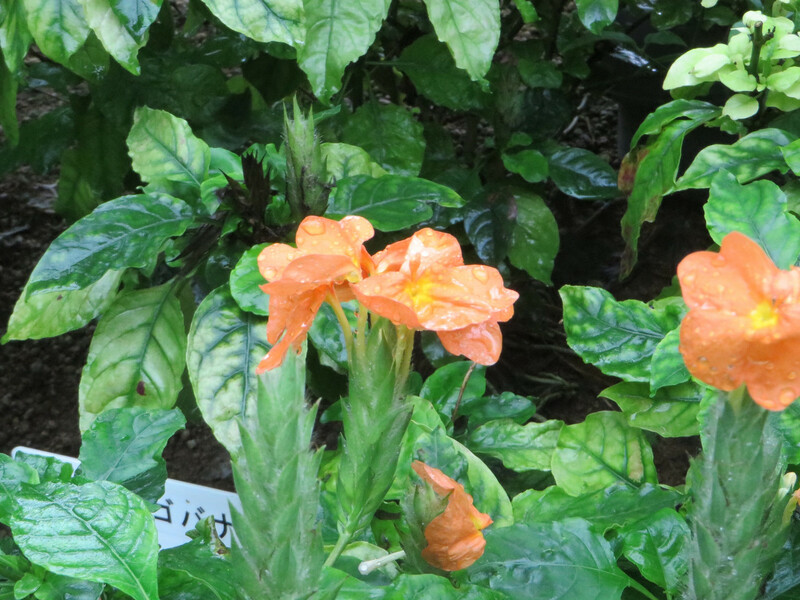 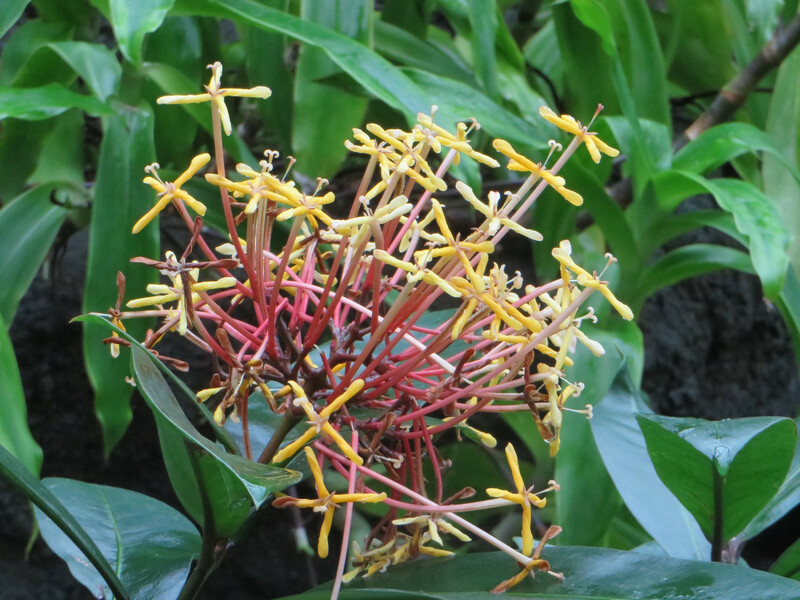 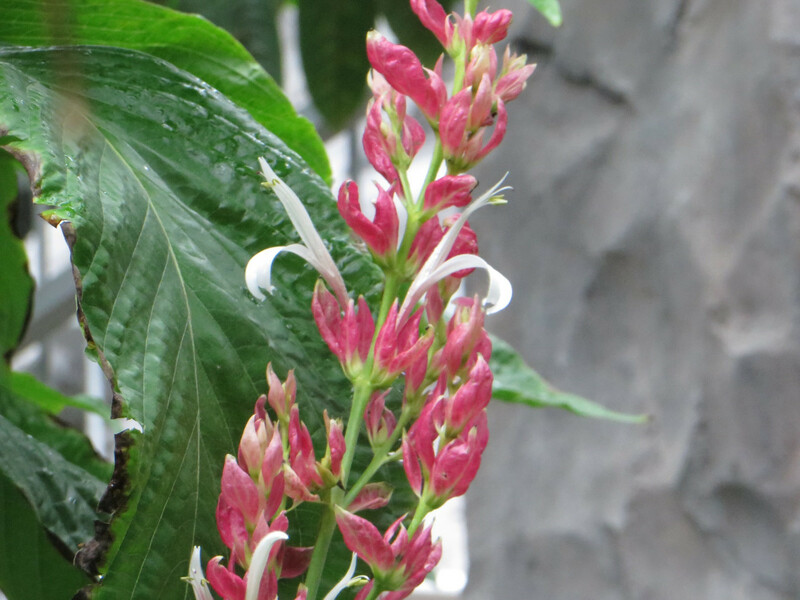 You can see eye-catching flowers of brown red and yellow on hanging vein, it looks typical tropical jungle. 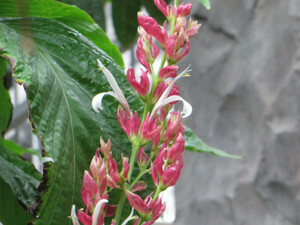 A firecracker flowers of red-orange color are flowering on a top of stem also looks like camdle. 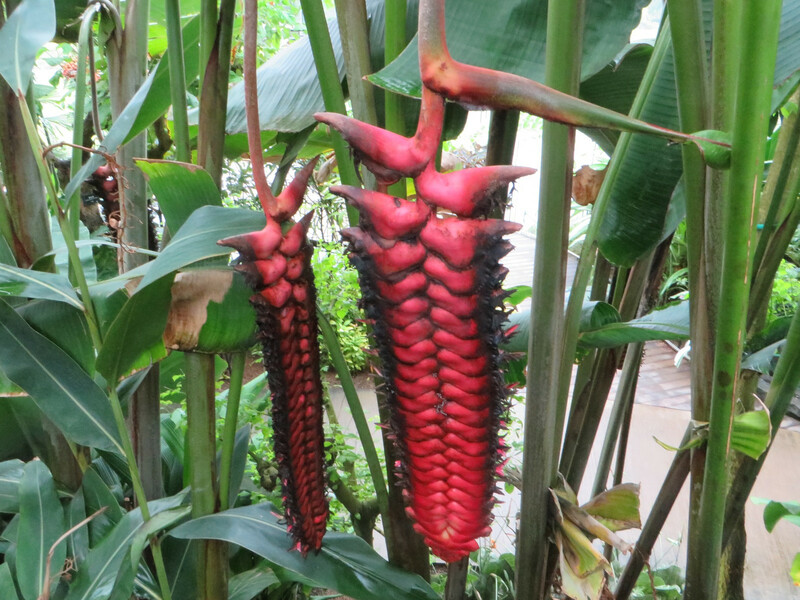 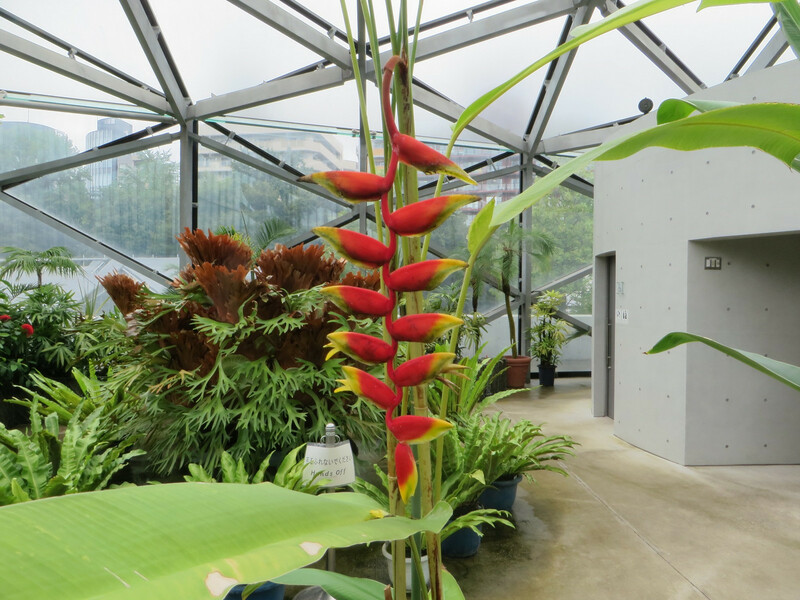 Flowers of Heliconia, some of flowers looks like a lobster-claws, parrot beaks or washboard? 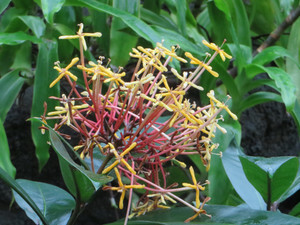 You may see a unique object with a lot of propellers, it is called a fragrant ixora with faintly fragrant. Can you enjoy atmosphere of tropical scene? 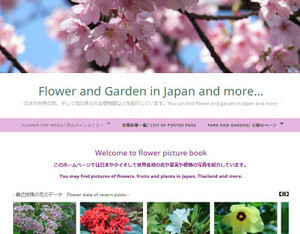 花の写真を別のホームページ　「Khaaw のタイと日本の花図鑑」に掲載しています。日本やタイ、それから色々なところで撮った花の写真を整理しています。ぜひご覧ください。　You can link to Khaaw's flower picture book from here and find picture of many flowers in Japan and Thai.